Renowned artists van Gogh, O'Keeffe and Picasso would have been proud of the Heritage Hall 1st grade artists for masterpieces inspired by their works. 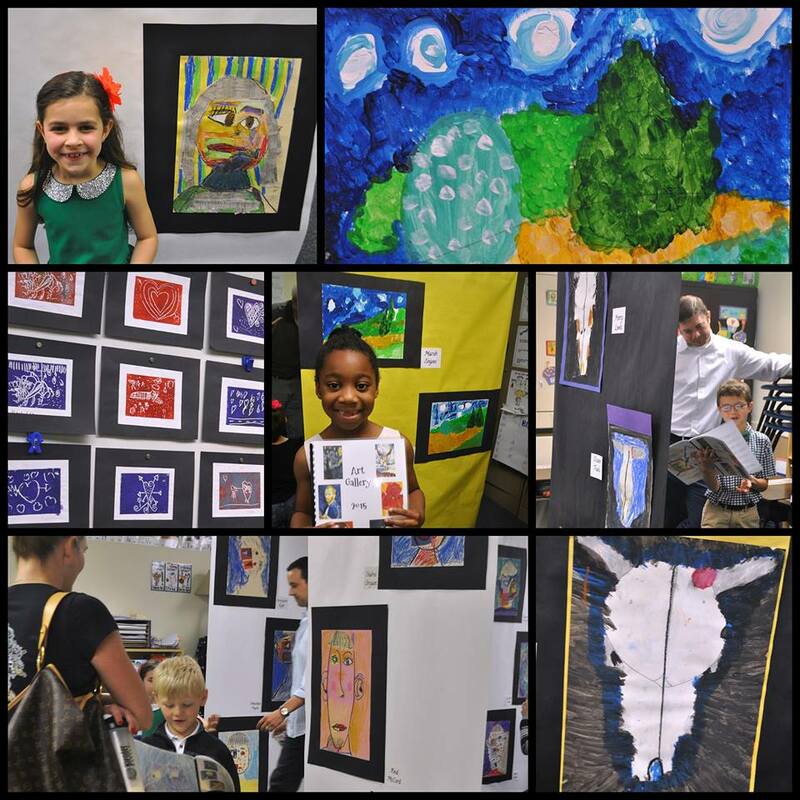 The pieces were on display in early May at the annual art gallery benefiting PAMBE Ghana. At last count, nearly $1,800 had been raised for the organization.